This site is currently being translated by Google Translate®. The button at the top of the page will assist you in translation in multiple languages. We apologize for any error in grammar as a result of the translation. 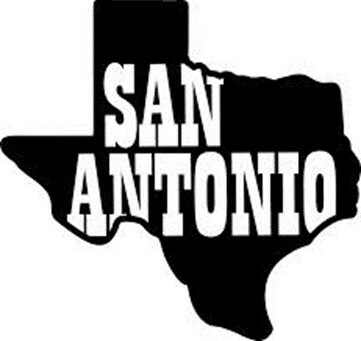 Heartland Energy Group is pleased to announce we are preparing to open our newest location in San Antonio, Texas! We look forward to servicing the ever-growing demand for our green products. In addition to our Texas plant, our other 3 plants are strategically spread throughout the country to enable us to service all your oil and gas needs! Our proven green technologies will lead the way to a safer industry as well as safer communities! Stay tuned for our grand opening announcement soon! Kiers Rowley and Carman Duvall, along with their husbands, spearheaded the fundraiser. Kiers has witnessed first hand the miracles that Dr. Jag’s research has produced. Dr. Jag and his wife, Leah at Tomstock in August. The have an obvious passion to eradicate this disease and to tailor treatment to each patient.